Chicken is most people’s go to meat and is recorded as half the meat eaten in the UK. The white meat is enjoyed by all the family from young to old and can be prepared and served in so many ways. Various flavours and herbs compliment poultry along with a myriad of different cooking styles and techniques. 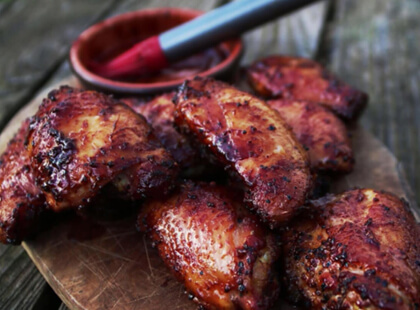 Some of our favourite chicken recipes use the fantastic qualities of a BBQ smoker. 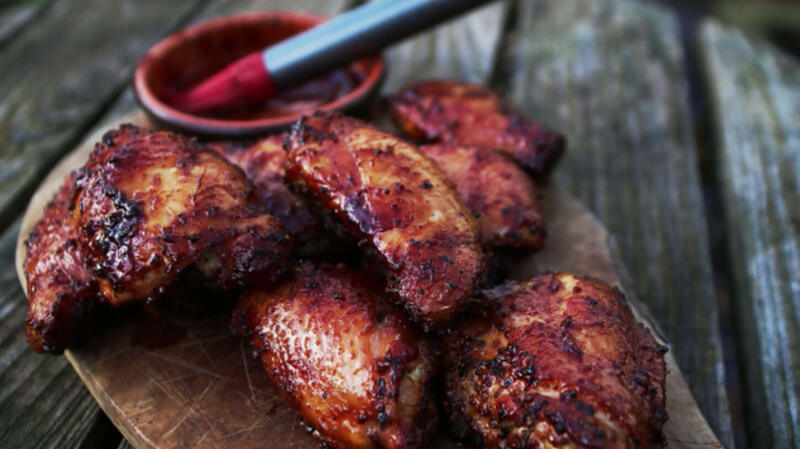 Introducing your kids to the flavours of BBQ food at an early age is relatively easy to do, and our family recipe for smoked chicken on the bone is a firm favourite with the kids. Nice and easy to make, especially in a smoker like the Premium Charcoal BBQ Smoker Grill. Leaving the bone in the chicken keeps the meet juicy and tender. 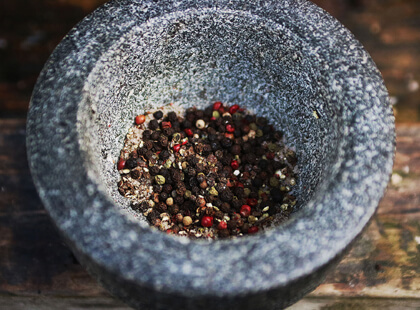 There are some great child friendly chicken BBQ rubs available in the UK, but you can make your own simple rub at home by mixing up equal quantities of sea salt, black pepper and brown sugar, then add a little paprika for colour and a little garlic powder to bump up the taste. I find the addition of some fine dried herbs gives a lovely herby flavour to the chicken skin too. Check out our video courtesy of Marcus from Country Wood Smoke for a full guide of how to smoke chicken thighs on the bone on our Premium Charcoal BBQ Smoker Grill. A great recipe for both beginners and professionals alike. Mix together and sprinkle over the chicken, this should be enough for 10-12 chicken thighs. Remember to be careful when handling raw chicken and always wear gloves or thoroughly clean your hands, surfaces and tools that have touched the raw meat. Set up your smoker for indirect cooking at around 140°C in temperature using hot lumpwood charcoal. Add a couple of lumps of smoking wood for that extra smoky taste, cherry or apple are nice simple smoke flavours without being too strong or overpowering. Hot smoke your chicken thighs for around an hour, use a probe type digital thermometer to check the temperature in the centre of the chicken thighs. Brush with your favourite BBQ sauce and smoke for another 10 minutes until they reach 72°C internal temperature. Serve with some sautéed potatoes and green beans and enjoy. Eat the chicken off the bone with your fingers for the ultimate fun family meal! Chicken is most people’s go to meat and is recorded as half the meat eaten in the UK. 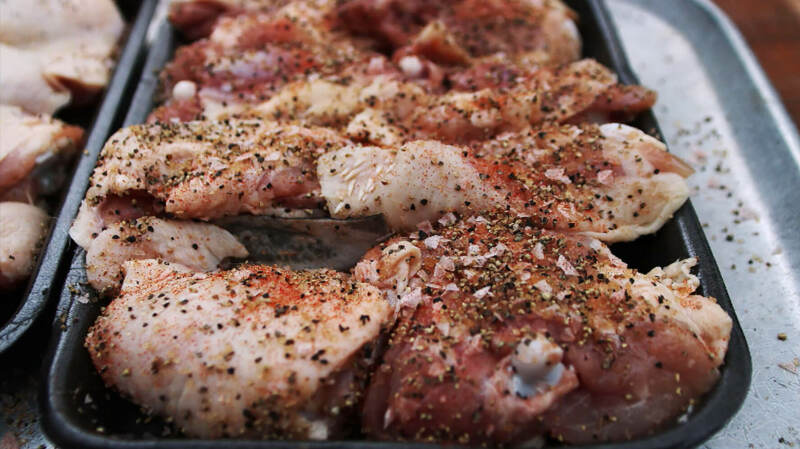 The white meat is enjoyed by all the family from young to old and can be prepared and served in so many ways. Short ribs are a real BBQ classic, make sure to pick up well marbled shorties. This is when thin lines of fat run all the way through the meat giving it a marbled effect and causing the meat to be succulent and juicy. 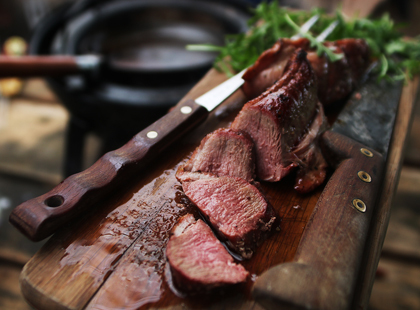 Duck is a very popular meat in Chinese cuisine but isn’t as prolific in our UK diets. It’s well known the UK’s favourite type of poultry is chicken, and Turkey is popular at Christmas, but we’re missing out on the great qualities of duck.